When websites and applications execute in a clustered environment or require heavy state management functionality, you should use database to store session state information. 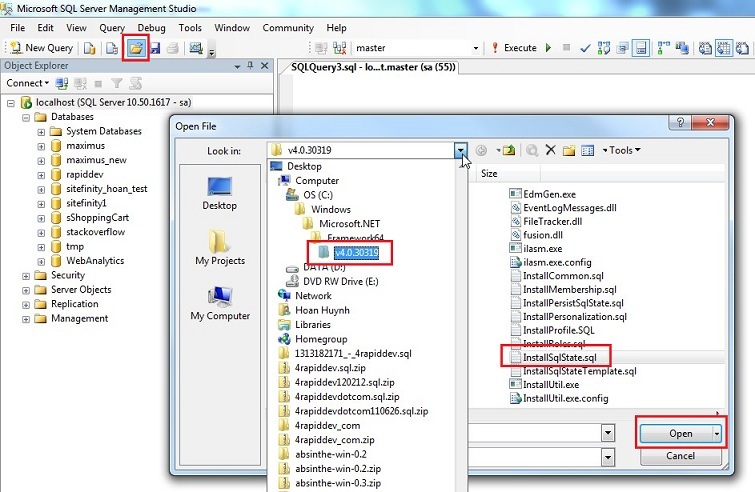 A single session variable is used to uniquely identify and associate the web visitor with the state full information held in the database. 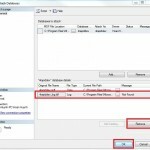 This article describes How to configure SQL Server to store ASP.NET session state information. 2. 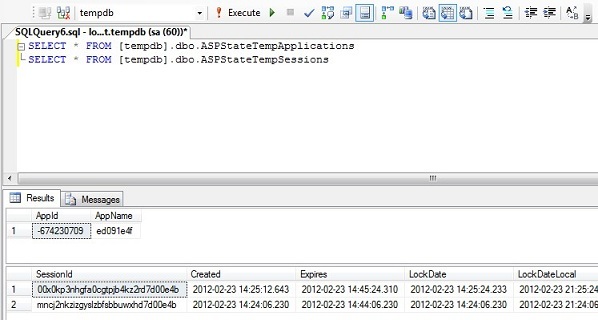 In the application’s Web.config file, set mode=SQLServer and set the sqlConnectionString attribute in the sessionState element. Note: please ensure the database user name has permissions to perform this operation on the database. Where Are ASPStateTempApplications and ASPStateTempSessions Tables?